To The Batpoles! 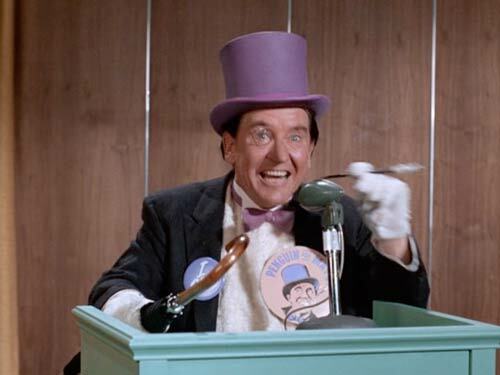 Batman 1966: #038 Vote Pengy! PLUS: Sun Ra’s version of the Batman theme, the series’ ratings trajectory, and revisiting some Batman soundtrack questions.